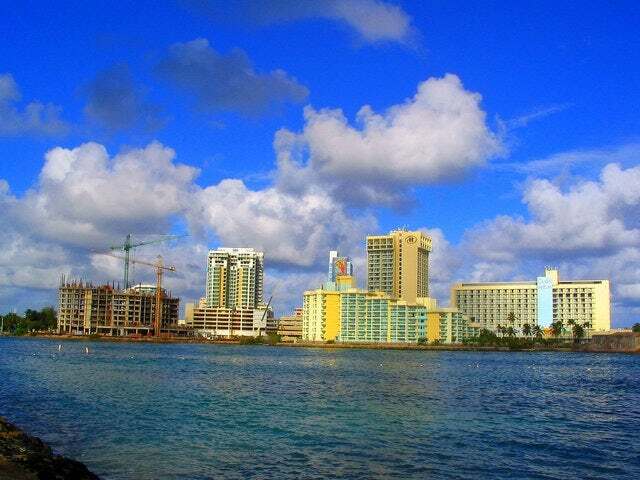 While Puerto Rico is largely known as the unincorporated US territory located in the northeastern Caribbean, it is also famous for its splendid cliffs and virgin white-sand islands. Aside from the main reasons that made this Caribbean island well-known among travelers, it is also believed as the perfect place for the entire family and even for people who are still young at heart. The cliffs between Castillo de San Cristobal and El Morro, in particular, are the perfect place to go kite-flying. Just like what you see in the video shared to us by Jon McCabe, kite flying is a great past time in the country, and it can be a really cool activity that every traveler would surely enjoy. After arriving to a private island loaded with Reef girls, we had an epic day of free riding the crystal clear water with the beautiful ladies' support. Tons of fun to have in this first volume of PR kites sessions.